On Saturday the Cross Keys were put into bat in the forty over encounter. Unfortunately for them the Marsa wicket keeper John Grima had one of his best games taking two catches and five stumpings in the innings. Seven of the wickets fell to the slower bowlers while developing quick youngster Adam Krishna took the other three. The visitors were bowled out for 142 runs in thirty four overs. J.Abrahams held the innings together showing patience and skill in an innings of seventy runs with only three boundaries. 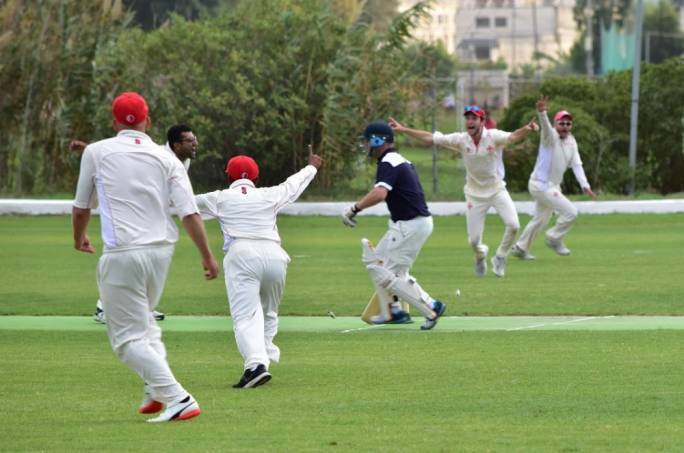 On the contrary B.Shribman scored twenty one runs which included five fours, the Marsa team were happy taking his wicket. Apart from extras which totalled twenty eight no other batsmen made it to double figures. Gordon Hewitt also took three wickets while Sarfraz Ali and Joy GHoseroy took two wickets apiece. In reply the home team were in a bit of shock as they lost the early wickets of Sid Anand (one run), John Grima (ten runs) and John Rusher (no runs). Zubair Raja and Joy GHoseroy beagan the rebuilding of the innings and both scored nineteen runs. 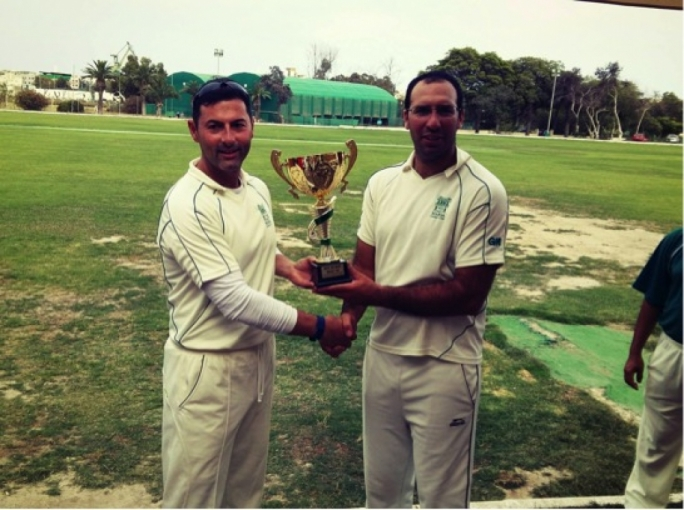 Haroon Majeed (twenty nine runs) and Nowell Khosla (twelve runs) guided the Marsa team to victory. On Sunday the visiting team batted first again in the twenty over game. They faired better than the day before scoring 133 runs. J.Abrahams top scored again with twenty nine runs, B.Shribman twenty six runs, H.Worthington twenty four runs and A.Gold eighteen runs. 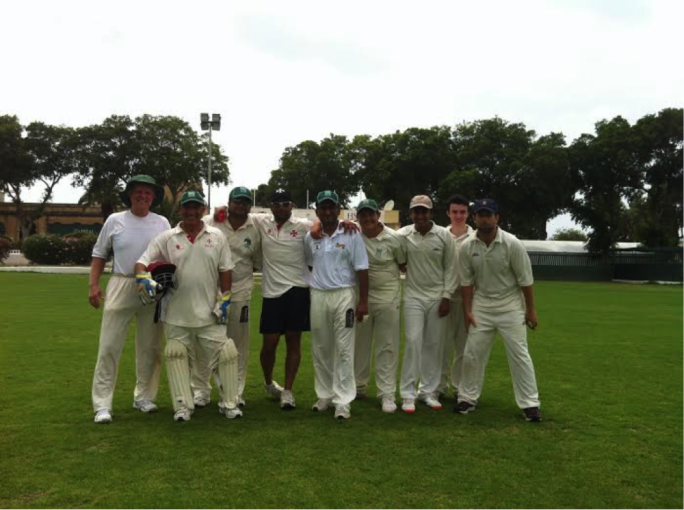 For Marsa Frank Spiteri took two wickets while Ewan Prezens, Bikram Arora and Derek Ali all took a wicket. It took the home side sixteen overs to make the required runs. 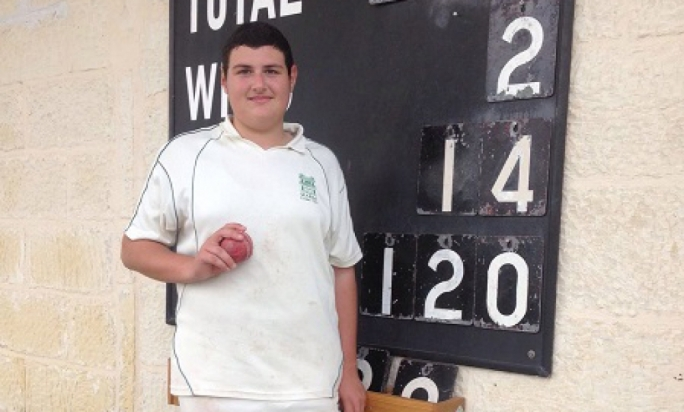 Frank Spiteri top scored with sixty one runs and took the game away from Cross Keys. Haroon Majeed and Ranjit Gokarn both scored sixteen runs, Simon Lavendar ten runs, Puneet Gupta nine runs and there were twenty five extras. For the visitors M.Stern and O Boney took a wicket each. Marsa win the game and the series two to nil. Next Saturday the Marsa team take on new team Spartacus XI C.C.